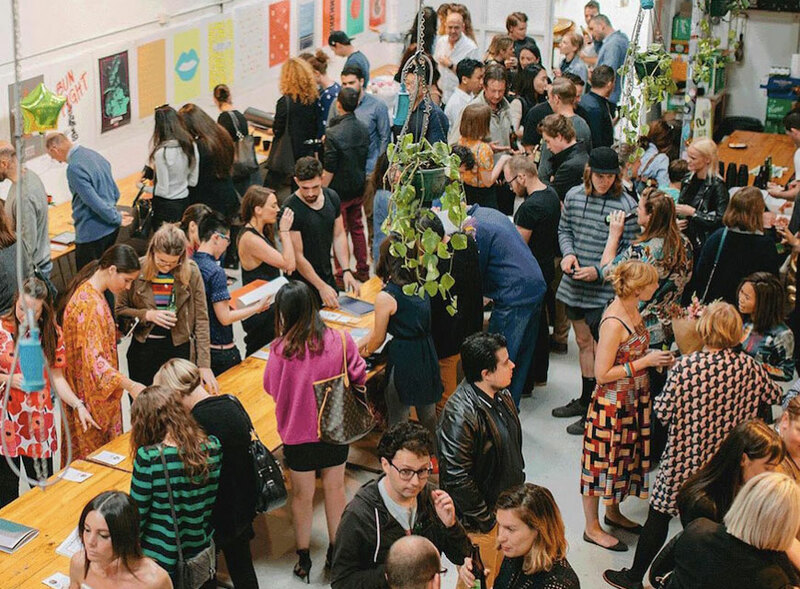 Since 1997, Shillington has given thousands of students (across 6 campuses) the tools to launch creative careers. 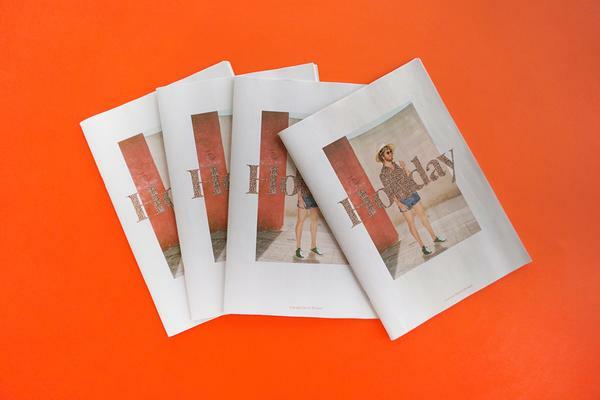 And since 2014, they've printed a traditional tabloid newspaper, Shillington Post, to share work and news from their wildly talented graduates and designers in training. 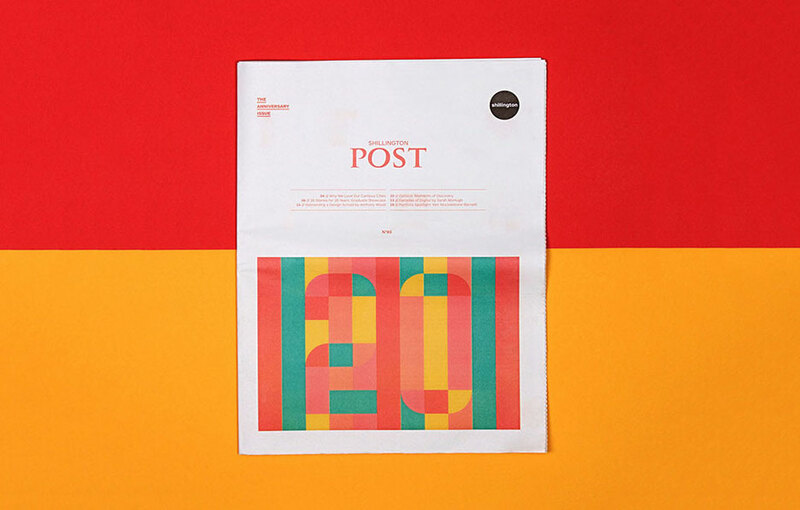 Issue 5 of Shillington Post looks back at 20 years of design education. Inside, Shillington teachers share why they love their campus city and director Anthony Wood gives a behind-the-scenes look at Shillington's recent rebrand. There's also a roundup stories of 20 graduate students from the past 20 years, to accompany the launch of a new international alumni network (#Shillumni). It's printed on 70gsm improved newsprint, a brighter and heavier paper stock that makes the trippy cover illustration (by part-time Shillington London teacher Anna Dunn) look extra punchy. 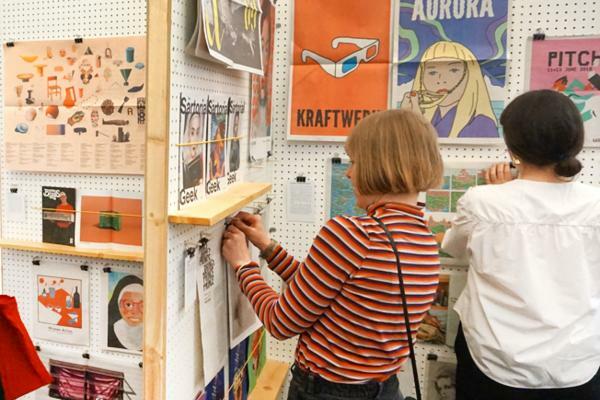 The special issue launched at Shillington's Sydney/Melbourne/Brisbane Graduate Exhibitions on 9 December and will be available at the London/Manchester/NYC events later this week. You can flip through the newspaper online on ISSUU (and catch up on past issues, too). We also (really!) recommend keeping up with all the great work coming out of Shillington on Instagram. Learn more about traditional tabloid newspapers. 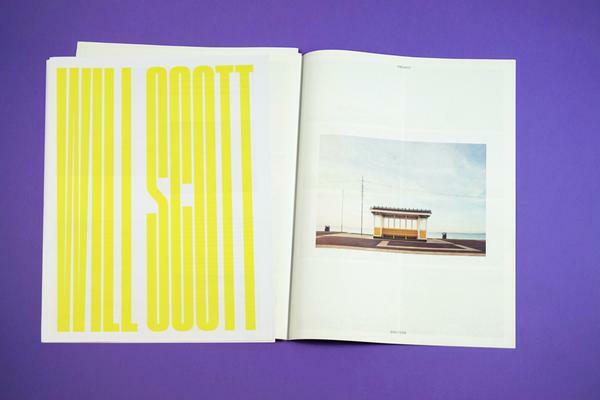 Our most popular size – perfect for catalogues, zines, promos, photobooks…the possibilities are endless. Print your own newspaper on a real high-speed newspaper press.